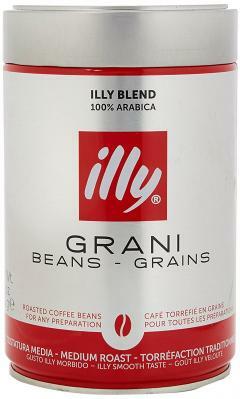 Get this 250g of Illy Coffee beans for just �5.20. It's packed with nitrogen to keep it fresh for longer, and can last for up to two years. They are roasted in Italy.